Discover the jovial maritime charm, painstakingly preserved historical sites, legendary landscapes and captivating port cities on a cruise along the breathtaking North American east coast. Awash with rugged coastlines, charming old-world villages, succulent seafood and cosmopolitan city centers, a Canada and New England Cruise is an appealing vacation choice for nearly every traveler because of the region’s uniquely diverse appeal. On a cruise to Canada and New England, passengers can enjoy the best of both worlds: modern cities set against historical landmarks, and thrilling excursions into nature followed by languorous strolls through small seaside towns. 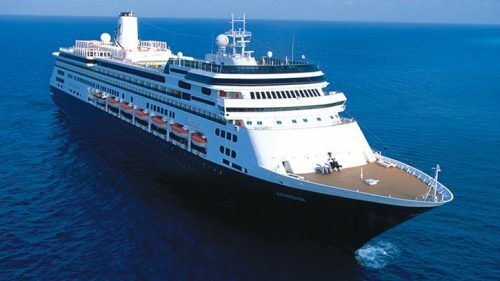 Most Canada and New England cruises operate out of ports in New York, Baltimore, Boston and Cape Liberty in the United States, while most Canadian sailings operate out of Quebec and Montreal. 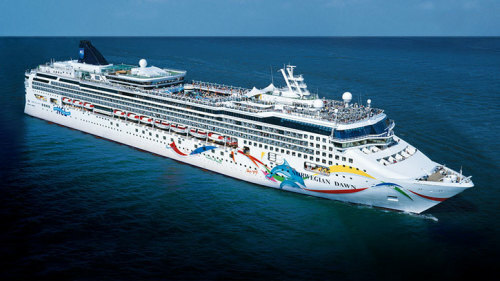 Although most of the Canada and New England cruise itineraries are for shorter, 7-night voyages along the coast, 14-night cruises are also available. Regardless of how long your voyage, one thing is guaranteed: mile upon breathtaking mile of dramatic, natural scenery. Each port of call on a New England and Canada cruise offers a fascinating glimpse into city life, both past and present. In the New England city of Boston, for example, passengers can tantalize their taste buds on a tour of the city’s burgeoning restaurant scene, or they can learn about America’s forefathers by following the 2.5 mile-long Freedom Trail. Other ports of call passengers will likely visit on a New England and Canada cruise include Newport, which is home to some of the most opulent mansions from the Gilded Age, and Bar Harbor, where passengers can tour the Acadia National Park and stand in awe of its towering cliffs, tumbling shores and forested mountains. In Quebec City, passengers can wander through the quaint cobblestone streets that harken back to old France, or they can take an excursion to the mighty Montmorency Falls, which stands at a proud 275 feet – taller than the legendary Niagara Falls. St. John’s remains one of Canada’s most unspoiled cities, and passengers can use this port city as a gateway to the Bay of Fundy, which is ripe with whale-watching opportunities and numerous outdoor adventure excursions. 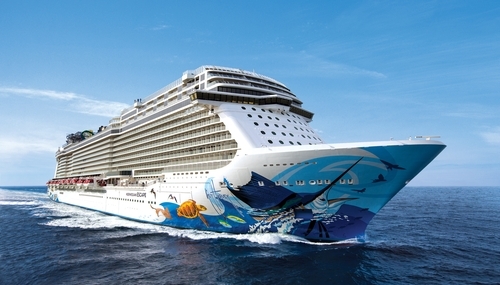 The Canada and New England cruise season runs from May to October. The best time to embark on a cruise to New England and Canada is during the summer when the temperature and weather are at their best. During this time, passengers have a better chance of spotting the magnificent whales breaking the waters off the coast of the Bay of Fundy and Newfoundland and Labrador. However, the autumn sailing season is undoubtedly the most picturesque time for a Canada and New England cruise -- from September to mid-October the coast bursts into a vivid display of foliage in different hues of reds, gold and orange.